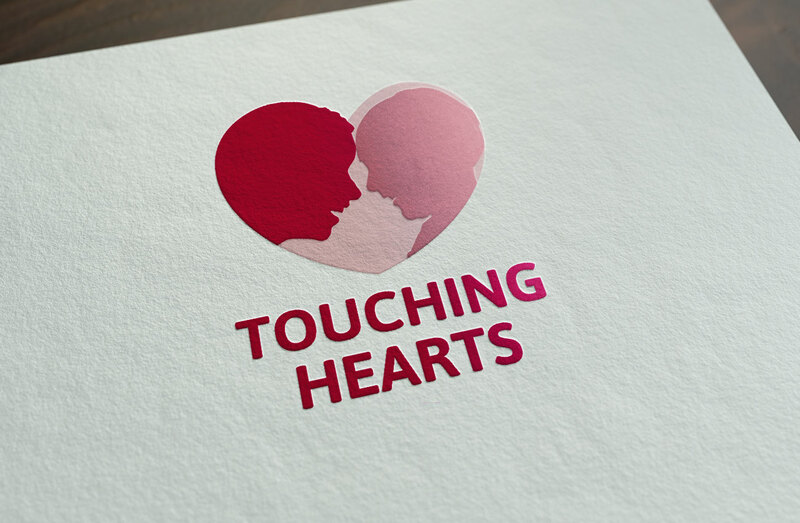 Touching Hearts was established to support the building of a new Sacred Heart Centre in Waterford city for children with physical and learning disabilities. The current building is too small, too old and not fit for purpose. They desperately need a new building but they need the financial support of the general public to help them get there. We were introduced to them by a mutual contact, and hit it off straight away. We were hugely impressed by the work they’re doing in the community, all voluntary, and all for a very worthwhile cause. Anyway, they asked if we would help them with the marketing and design behind their fundraising efforts. How could we say no? First things first, we had to re-design their logo because the previous one was a little homespun and amateurish. They needed one that would strike an emotional chord with people whilst looking 100% professional. The charity sector has been plagued by controversy in recent years so it’s important that any organisation operating in it be regarded as fully transparent and above board. We presented them with a range of options to choose from. 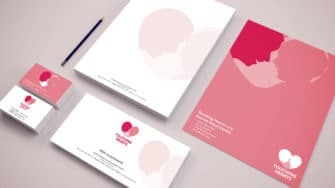 By their own admission, they were spoilt for choice but unanimously settled on the logo with the two heads in the one heart. It encapsulated exactly what they wanted and the colour scheme really appealed to them. 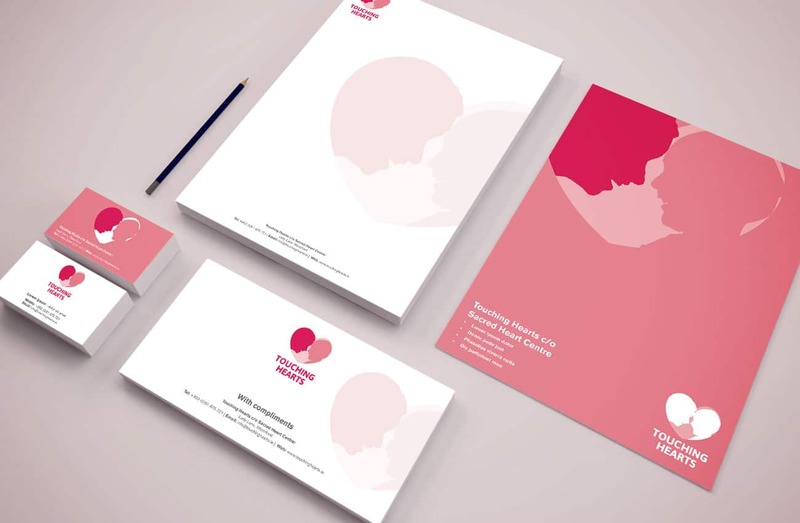 Once agreed upon, we acted quickly to apply it across their new website and stationery items. The guys in Passion have been great. From our very first meeting, everything just felt right. They understand exactly what we want and are able to do it without constant minding or hand holding. They are real doers. If they say they’re going to do something, they do it.